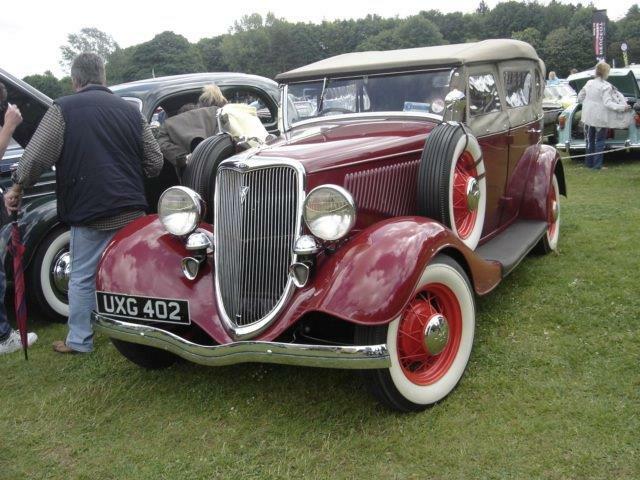 Welcome to the UK Region of the Early Ford V8 Club of America. 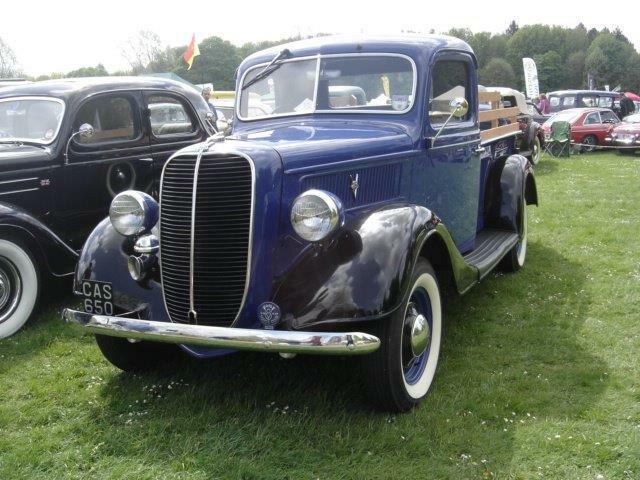 Dedicated to the preservation and enjoyment of all Ford Motor Company vehicles manufactured from 1932 to 1953, in particular those vehicles which used the Ford V8 sidevalve engine. The Early Ford V8 Club of America was formed in 1963 at San Leandro. California. 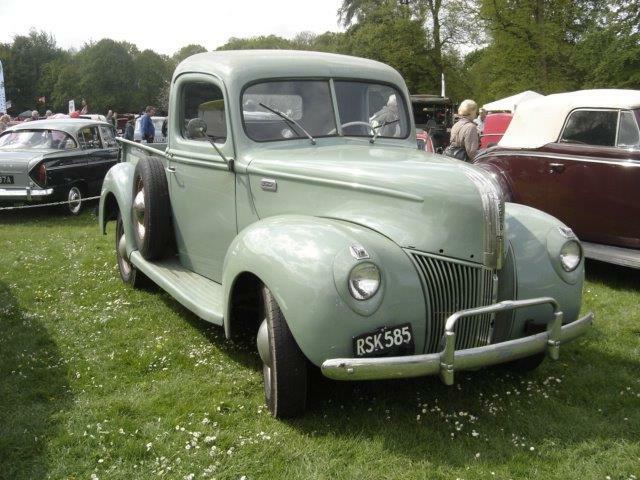 The aim of the Club is quite simply to restore the Flathead (Sidevalve) engined cars and commercials of the V8 configuration, produced by the Ford Motor Company between 1932 and 1953. Across the world the club has almost 150 Regional Groups. The Club has over 9.000 members worldwide. In the UK there are over 270 members. 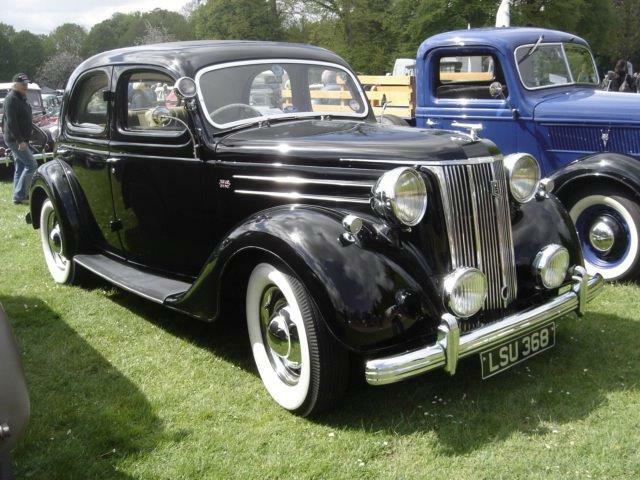 In England we are known as the England Regional Group or The Early Ford V8 Club UK 127 (Founded 1988). We also have links and exchange newsletters with other Groups, in particular Norway and Canada. Our Research Service is offered to members for only £25.00. Our Newsletter is published quarterly, entitled The V8 Telegraph. that also has a free advertising service for members. This magazine won an international first place award in 2001 and 2003. An excellent bi-monthly magazine is sent direct from the U.S.A. entitled the V8 Times, to all subscribing members. This is an award winning magazine and one of the very best publications available to the Ford V8 enthusiast. The English Club has an annually elected committee, with regular car show club stands and meets throughout the year, policy each year being determined at our AGM.